Students of the University of York have expressed interest in finding out more about running the Peace Education Programme in a prison setting after the film ‘Inside Peace’ was screened at the university in October. 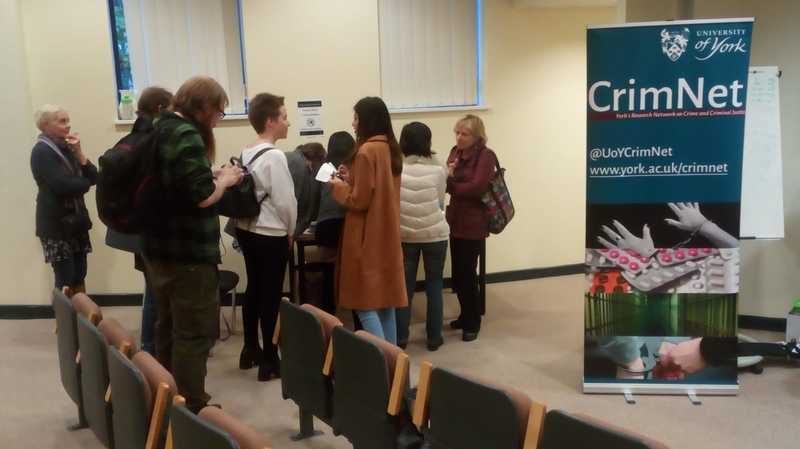 The film event was well received by the Department of Criminology and was held in conjunction with CrimNet, the university’s research network on crime and criminal justice. ‘Inside Peace’ is a multi-award-winning film which follows the journey of inmates in a Texas prison as they persevere in living a life of peace. 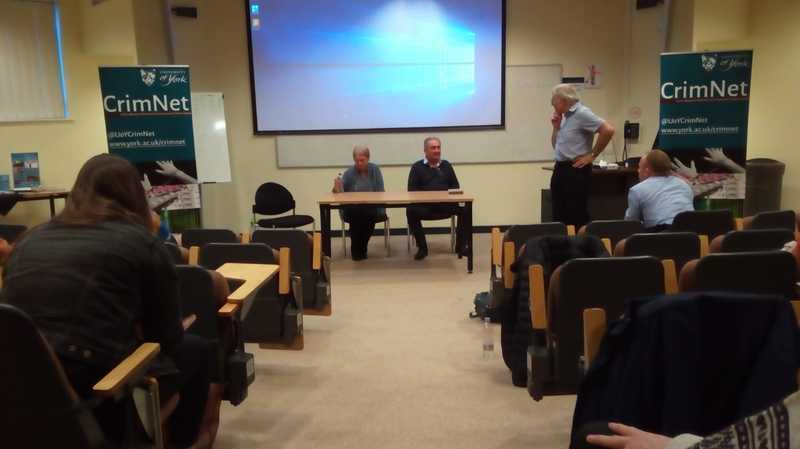 After the film screened, members of the audience were invited to ask questions of PEP volunteers Tony McLean, Carolyn Kean and a PEP attendee known as Karl K.
Tony told the audience that while there were no academic evaluations taking place on PEP at present, such studies would be very welcome to measure the success which the programme has in the prison community. Speaking on attending the PEP programme in prison, Karl said, “you go because you want to go.” He told the audience how he had seen himself and others change during the programme and that he had seen the benefits of this change. 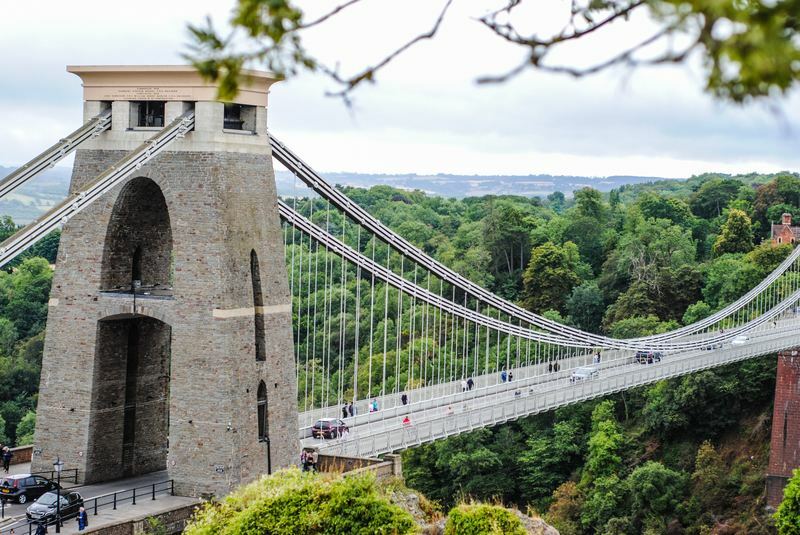 “It’s time to share what’s been happening!” said Tony McLean, Peace Education Program (PEP) Facilitator, at a recent ‘Inside Peace’ event at the University of the West of England in Bristol, and the event, bringing together academics, students and PEP volunteers, did just that. The event was organised by Senior Lecturers in Criminology, Dr Anastasia Karamalidou and Dr Anne Foley, after an initial approach by Tony and Carol O’Connell, and was attended by several of their Criminology and Health and Social Sciences students, as well as Alex Reid from the social justice and rehabilitation agency Catch 22 at HMP Ashfield in Bristol, along with several PEP volunteers, including MC for the event Jane Gambier, and local PEP in prisons manager Pauline Cook. 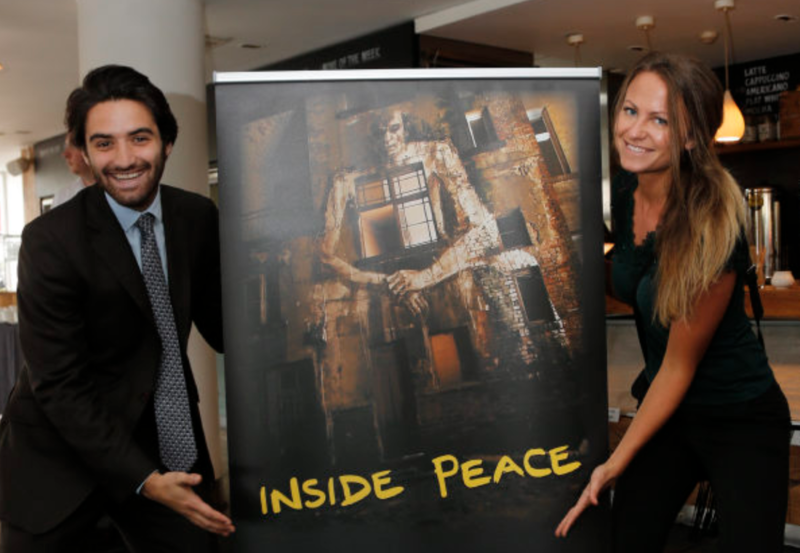 The main focus of the evening was the multi-award winning documentary ‘Inside Peace’. Made over four years, Inside Peace follows four men imprisoned at the Dominguez State Jail in San Antonio, Texas, as they attend a Peace Education Program course and discover a whole new meaning to their lives and a way to break the heartbreaking and debilitating cycle of incarceration and reoffending. At the end of the film Dr Karamalidou and Tony were joined by Alex Reid from Catch 22, who are currently running Peace Education Program courses in Ashfield prison just outside of Bristol, and PEP volunteers manager Pauline Cook, to form a panel that took the many questions from the audience. 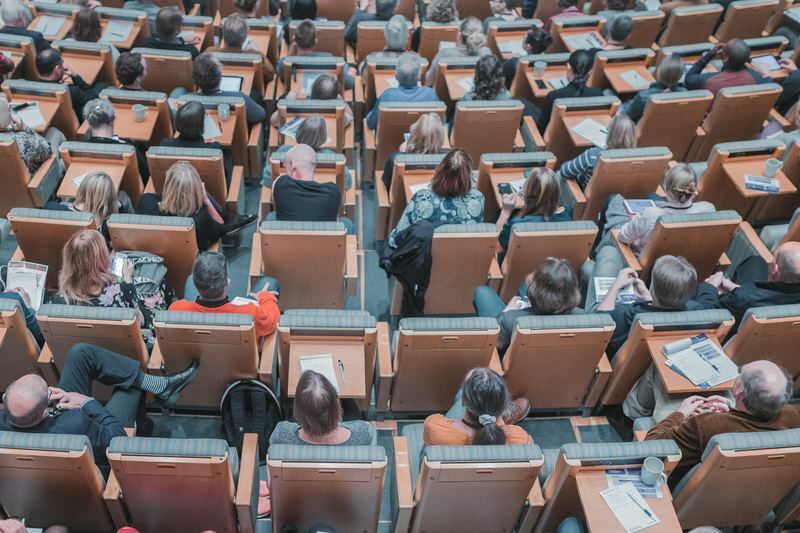 Questions ranged from the personal to the professional: Dr Karamalidou, author of academic book ‘Embedding Human Rights in Prison’ was asked why she had put on the event and gave an impassioned and inspiring reply on the duty of academics to engage with the real world and not “stay in an ivory tower”. She was greatly concerned about the crisis in prisons and the “politicization” of prisons. Dr Foley agreed that “academics should get their hands dirty and give something back”. 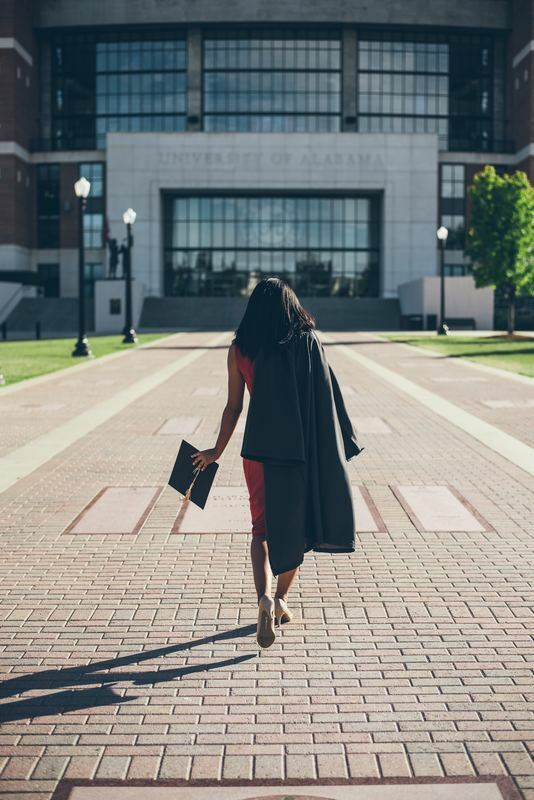 Dr Karamalidou said she wanted her students to have the opportunity to engage with the program to learn more about the real world experience of the rehabilitation of inmates in a practical way, and to “bridge the gap” between academia and the real world. Tony McLean was asked about the scope of the PEP in the UK and what it was. Tony explained that since it was first commissioned at Thameside prison in SE London in November 2014, it has expanded to 12 programmes running in 8 prisons (Thameside in SE London, Little Hey near Cambridge, Doncaster, North Sea Camp at Boston Lincs, Ashfield near Bristol, Channings Wood in Devon, Kilmarnock and Leeds), with several more under consideration. Another question focused on the actual content of the PEP and Tony elaborated that the program features a series of 10 sets of video clips that explore themes such as: peace, appreciation, inner strength, self awareness, clarity, understanding, dignity, choice, hope and contentment, all narrated by acclaimed International Speaker and UN Peace Ambassador Prem Rawat. 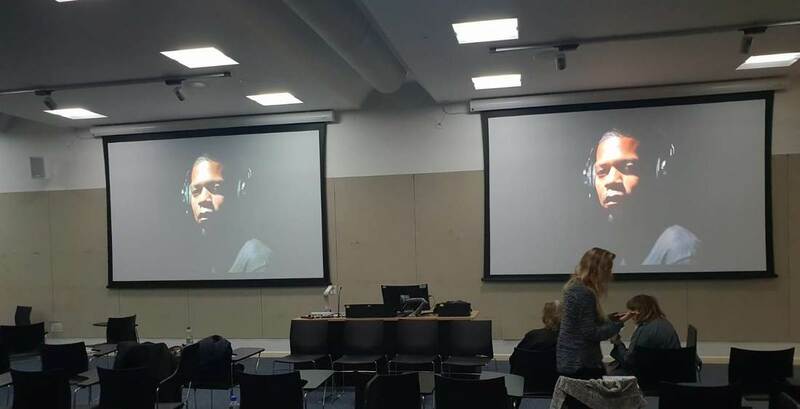 After each clip, as shown to moving effect in the film, participants are invited to share, in a safe environment, what emotions and other insights they have experienced whilst watching the video. This journey into their inner world of the heart, once badly neglected, is the focus of the PEP, as inmates discover positive feelings about themselves they didn’t realise they had or could experience, and start to gain self belief, clarity, control over their negative responses to adversity, determination to heal their fractured relationships, insight and self respect. Tony went on to say that there are 120 volunteers running these workshops in prisons across the country, with much positive feedback. Around 1,500 people have completed the PEP Course as a result, with a very high percentage of positive outcomes. More volunteers from all around UK are needed for this challenging but ultimately rewarding role and Pauline Cook asked the audience if any of the students were interested in getting involved. 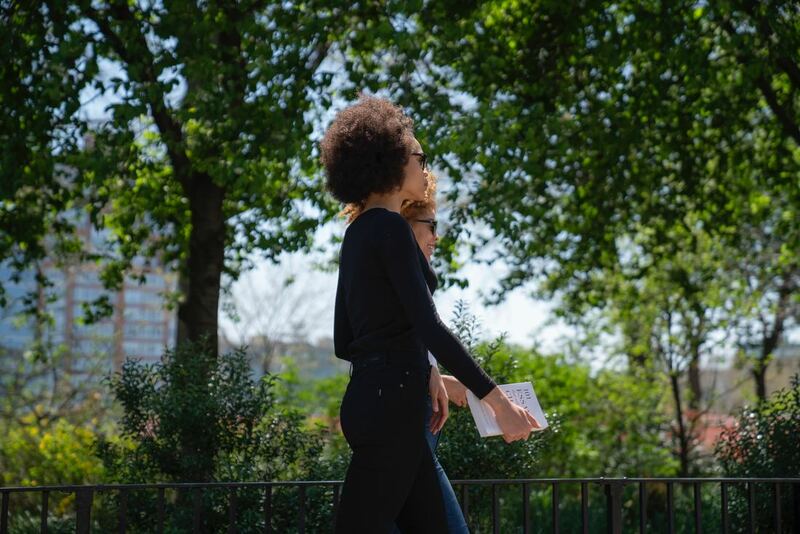 She was met with an encouraging show of hands, and an endearing and very positive reply from Social Sciences Foundation student Steve, who was especially keen to participate and learn more about the prison justice system. All in all over 12 students signed up to find out more. This may be enough to make the difference in several burgeoning local projects. Report will be here soon. Check back for further updates. Report to follow soon. Please check back for updates.